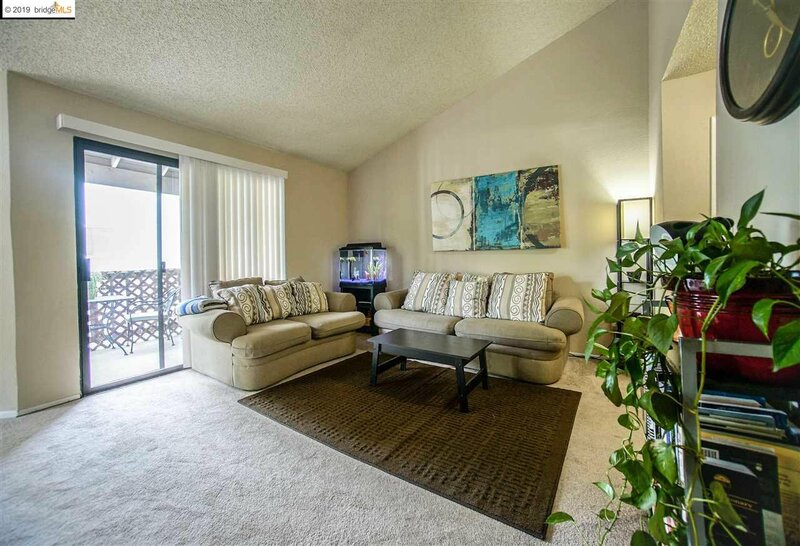 Welcome to the lovely Hillcrest Vista community equipped with a ton of amenities. 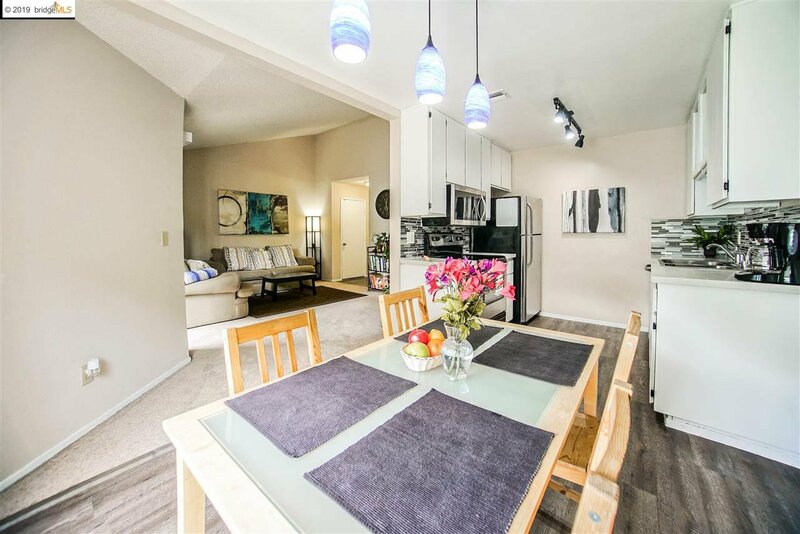 Walk-in to this lovely two bedroom two bath condo with vaulted ceilings and new upgraded plank floors. 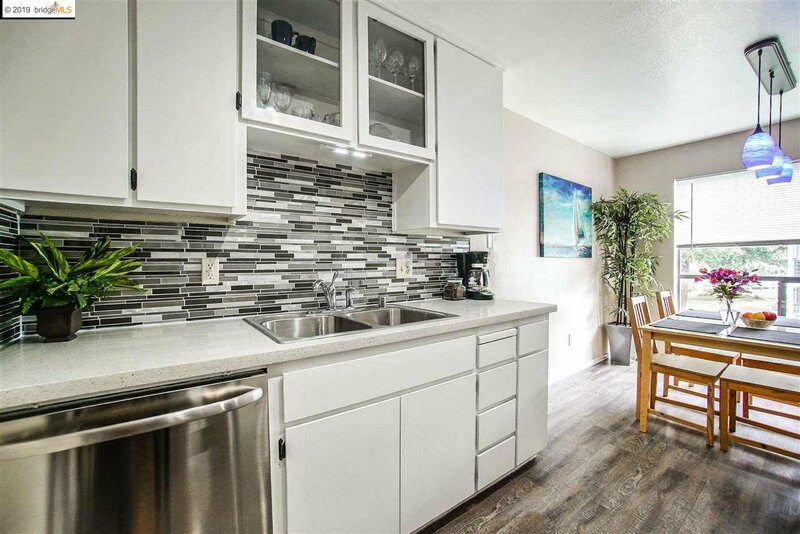 Fabulous eat-in kitchen with upgraded quartz counter tops, beautiful custom glass tile backsplash, stainless steel appliances, and track lighting. 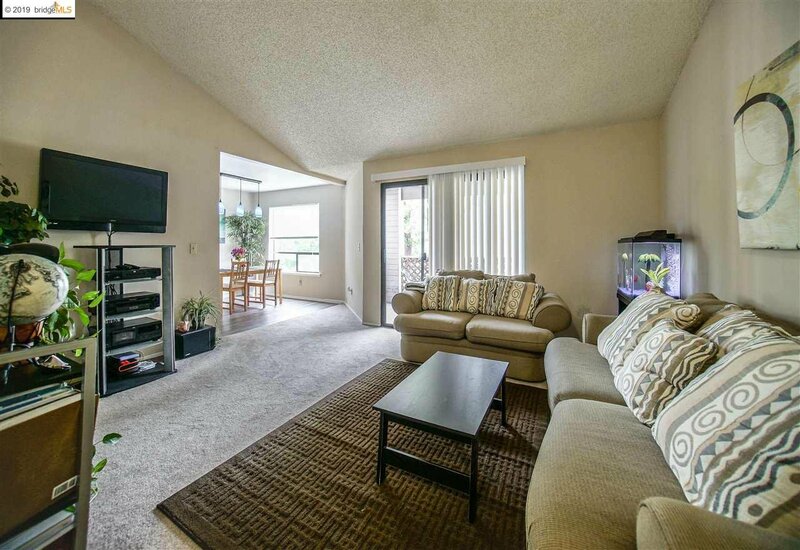 Cozy into your comfy, spacious living room. Conveniently inside your unit is a tucked away washer and dryer area. Master Bedroom with private master bath. 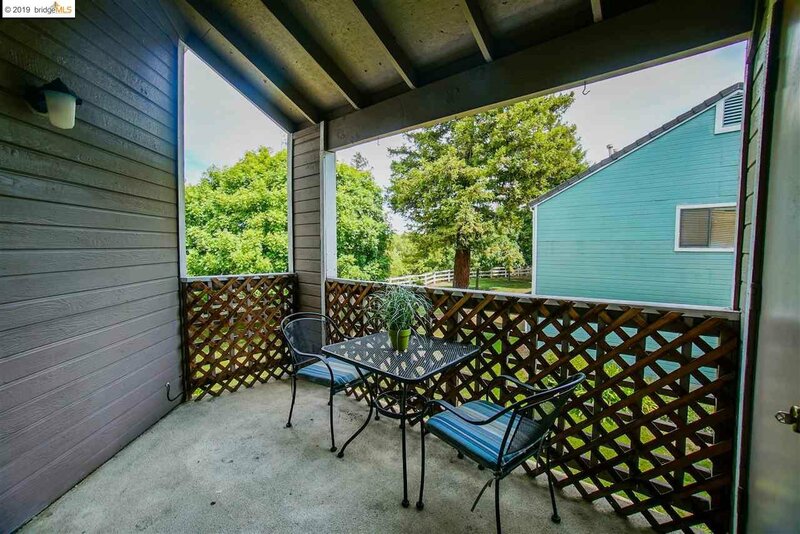 Walk outside to your private covered patio with a quaint view. 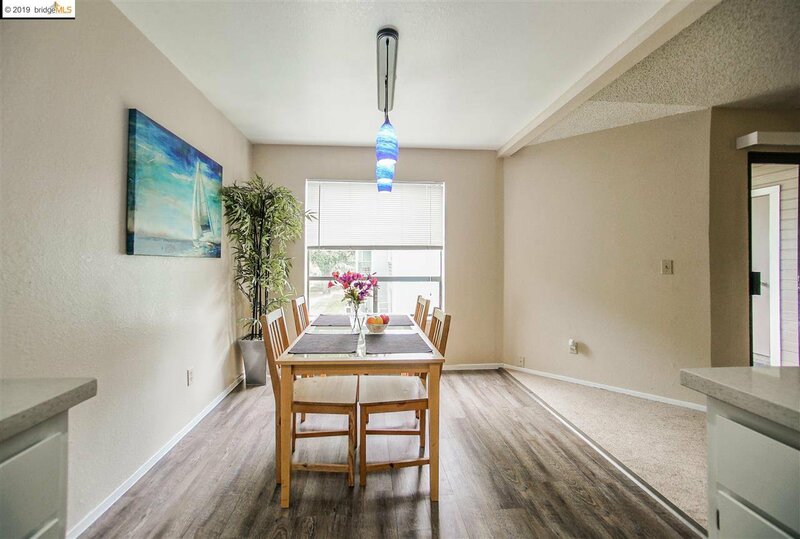 This unit boasts central AC, is pet-friendly, and provides one covered carport parking spot, additional parking in front of your home. 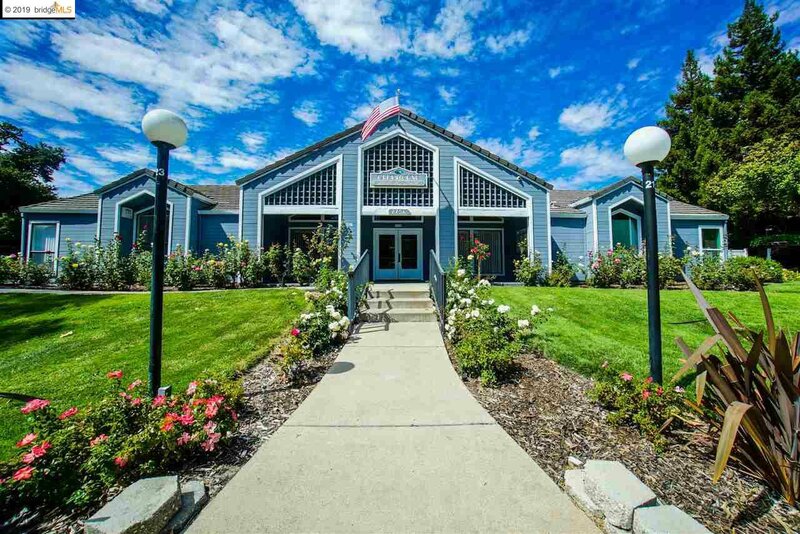 Enjoy the Community Pool and Hot Tub, and clubhouse with kitchen. 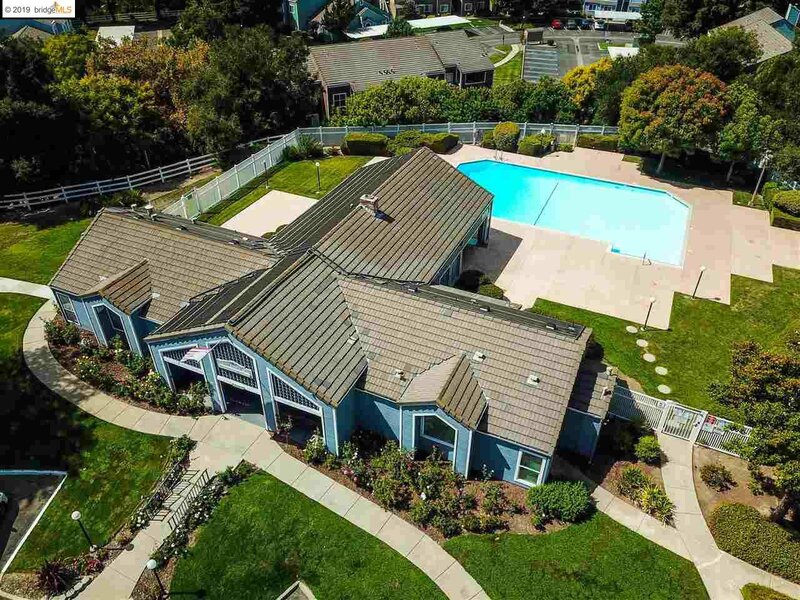 Minutes away from Hwy-4, Antioch BART Station, and shopping.